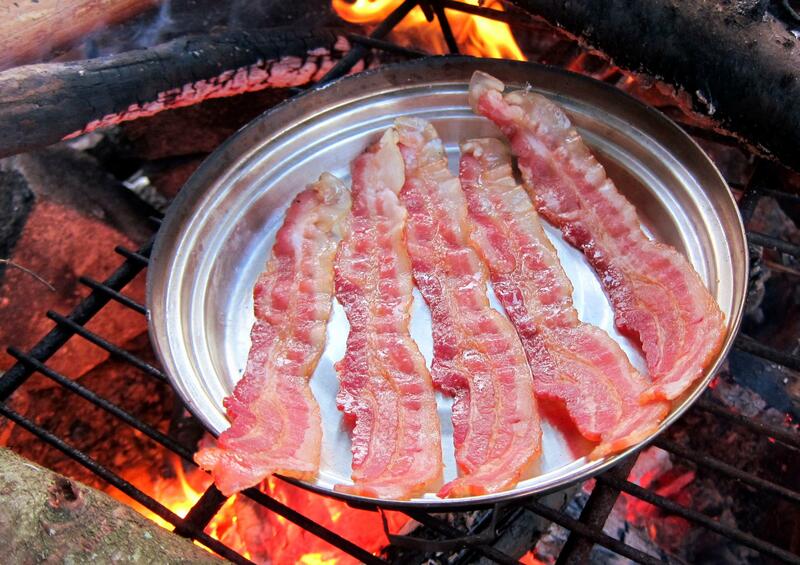 The poll results are in and it looks like good news for bacon and its fans. Last week I asked who was going to reduce or eliminate processed meats from their diets. Only 25% said yes.